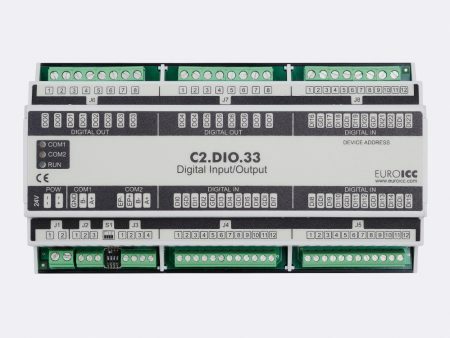 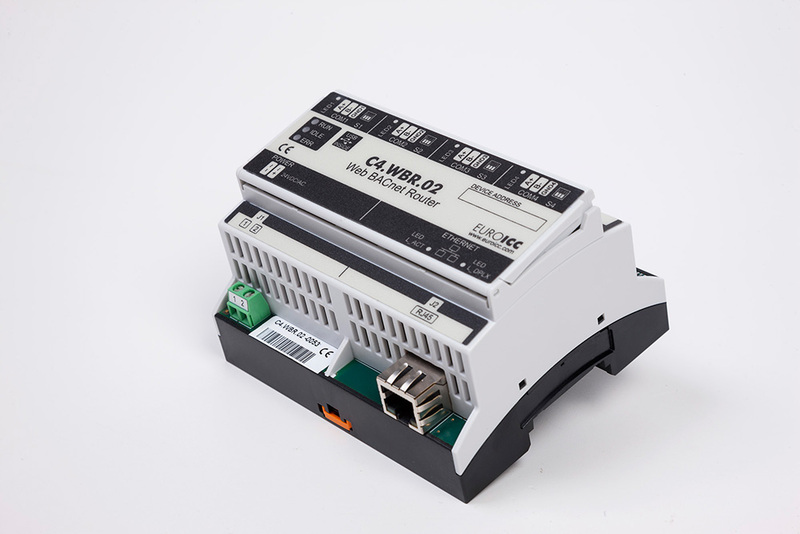 Modbus is an older communication protocol, still used in a wide variety of devices and systems. 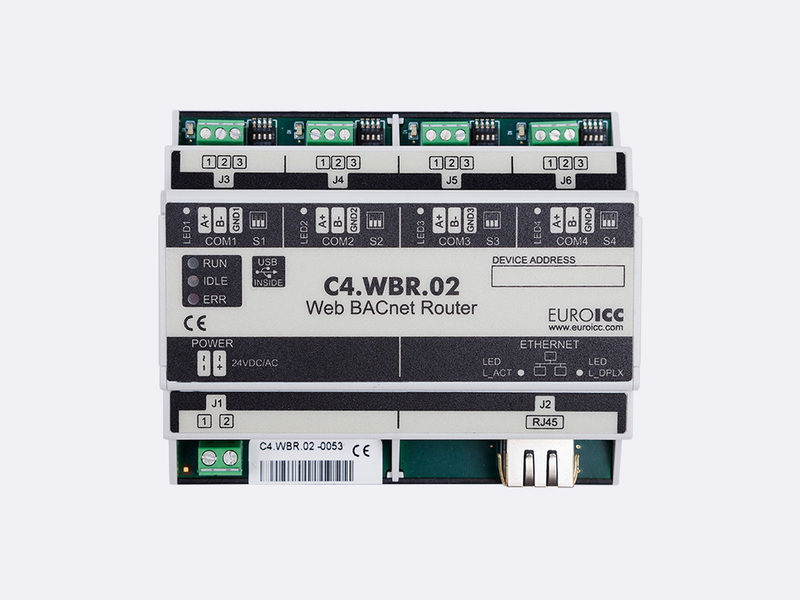 WBR offer simple interface for defining mappings of Modbus devices and data points to BACnet devices and objects. 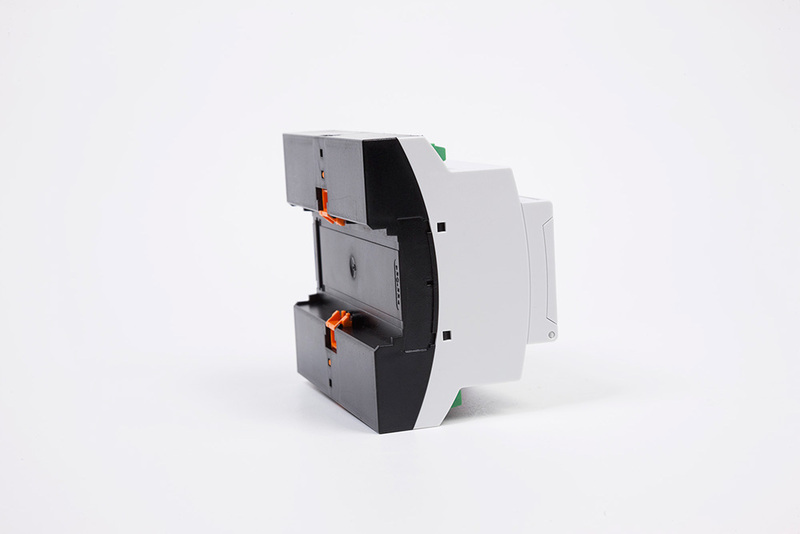 Those mappings can be easily copied to other WBRs, which streamlines system integration. 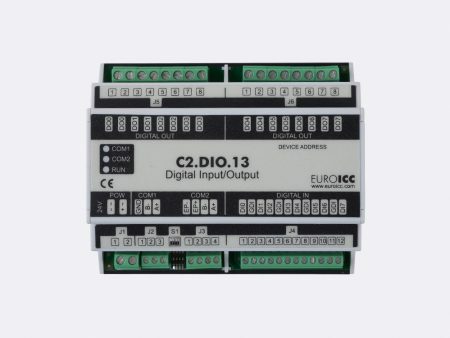 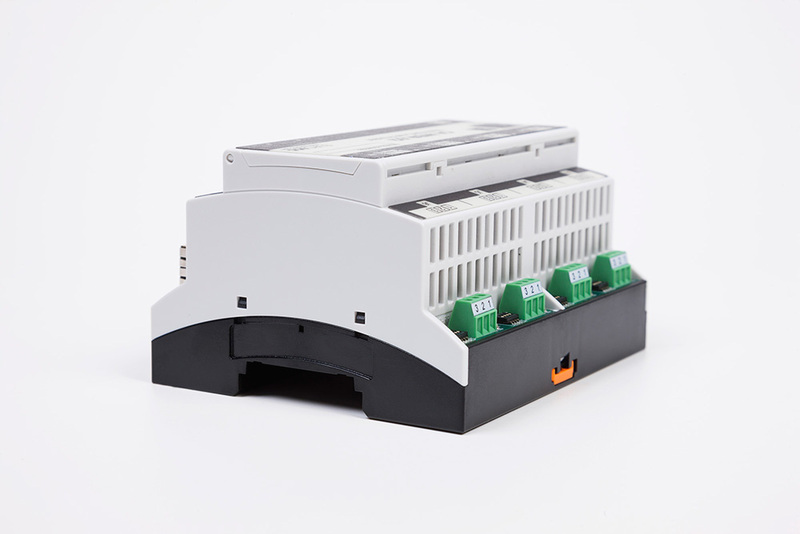 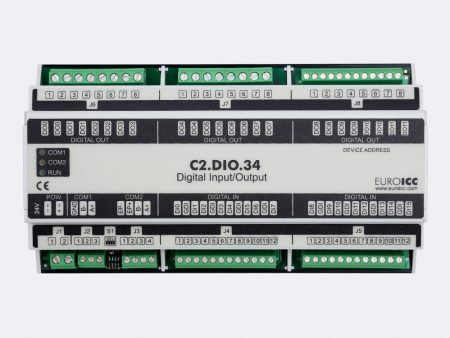 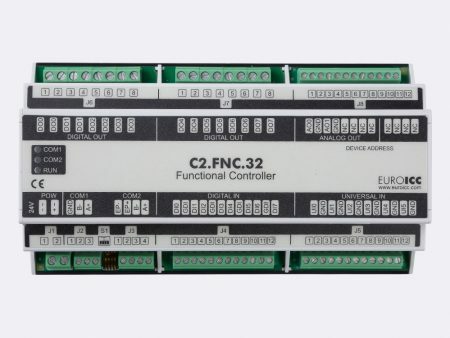 All standard Modbus data types are supported.